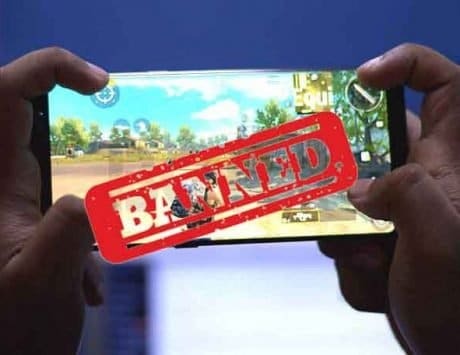 PUBG is estimated to have over 200 million active players. PUBG, the popular battle royale game, is finally getting characters from DC Comics. 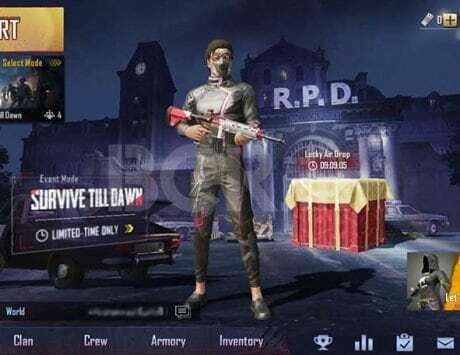 The first rumors of PUBG getting DC Comics characters appeared in November and they have now started making their way to the PS4 version of the game. The characters are available in the form of character skins of The Joker and Harley Quinn. The skins of two mainstream characters from Suicide Squad will be available for a limited period of time, starting February 7. PUBG players on PS4 have time till March 6 to get these skins. Each skin bundle reportedly comes with new hair and makeup options to complete the look of these popular DC characters. Bluehole, the company behind PUBG Corporation reportedly partnered with DC Comics and Warner Bros to bring the characters of The Joker and Harley Quinn from Suicide Squad to its popular battle royale franchise. As the names giveaway, these new skins are based on The Joker and Harley Quinn from the Suicide Squad, the DC live-action film from 2016. Jared Leto starred as The Joker while Margot Robbie played Harley Quinn in the film. Speaking of these skins, The Joker’s skin has bright-green hair and white-painted face with the ‘Damaged’ tattoo on the forehead. Harley Quinn, on the other hand, will have her signature baseball bat with ‘Good Night’ inscribed on it. The skin sports triple-color hair and wears the red-white T-Shirt with ‘Daddy’s Lil Monster’ inscribed on it. She also wears tall white boots and fishnet stockings, similar to her film character. 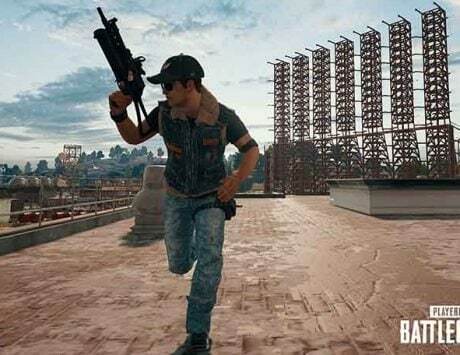 PUBG had teased the arrival of Zombies and said that “Only the strong will survive”. The accompanying image of the teaser showed a playable character with a gun standing outside a house with the zombies about to attack. The zombie integration is part of a partnership with Capcom’s Resident Evil 2. The Zombie mode was available as part of a beta and is now available to some users.